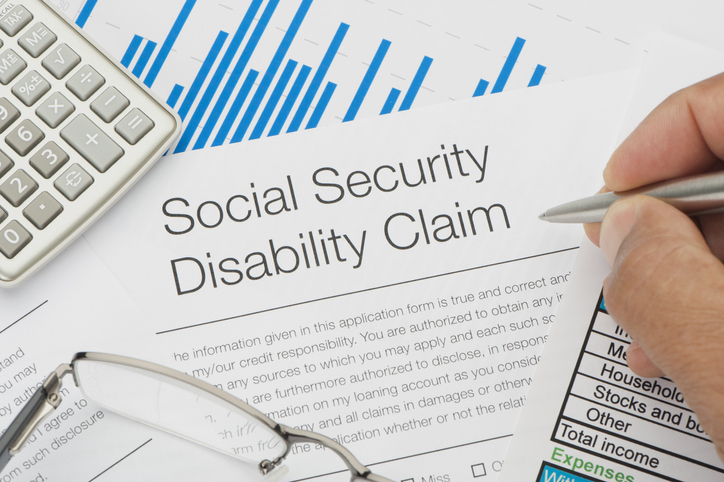 What Is the Difference Between SSI and SSDI Disability Benefits? When you apply for benefits, you need to know the difference between the two disability programs that the Social Security Administration operates. In fact, there is a big difference between the eligibility requirements for Social Security Disability Insurance (SSDI) and Supplemental Security Income (SSI). However, in both cases, the Social Security Administration will review the participant's condition every 3 to 7 years and, based on the nature of the disability, a claimant's medical records are checked to periodically confirm that the individual is still disabled and requires financial assistance. SSDI benefits are based on the FICA taxes that you paid throughout your career and does not consider how much net worth you have or do not have. The program allows workers who become disabled to receive his or her Social Security retirement benefits early. For anyone disabled before age 24, they will need at least six work credits to qualify for SSDI. If you are between the ages of 24 and 31, the requirement is twelve work credits, and for those over age 31, the requirement is 20 work credits earned during the previous ten years. SSI benefits are awarded strictly on the basis of the financial needs to adults and children who are blind, disabled, or have low income and limited assets. For entitlement, you must be a U.S. citizen and present medical evidence that the current disability will continue for at least one year. In most cases, the claimant's total income must be below the levels established by the Social Security Administration. Some SSI beneficiaries may not have worked long enough to qualify for SSDI benefits. The most significant difference between SSDI and SSI is that Social Security disability income is available to workers who accumulate a sufficient number of work credits over a given period of time, whereas SSI disability benefits are available to low-income claimants who have not. Although you can apply to both programs at the same time, one benefits program is not significantly easier to collect than the other program. Since SSI is a financial needs based program, earned income above a set amount will reduce your potential payment. The Social Security Administration generally understands that you may experience serious financial hardship while waiting for approval, so you may be entitled to some financial benefits while your application is pending.